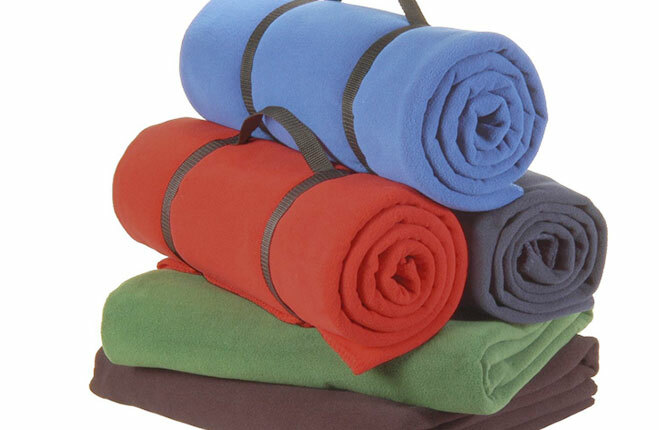 We provide a countless variety of quilts that mainly includes cotton quilts, embroidered quilts, designer quilts, polyester quilts and silk quilts. 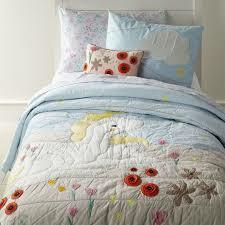 The salient feature of our quilts is its long lasting life and reliability. 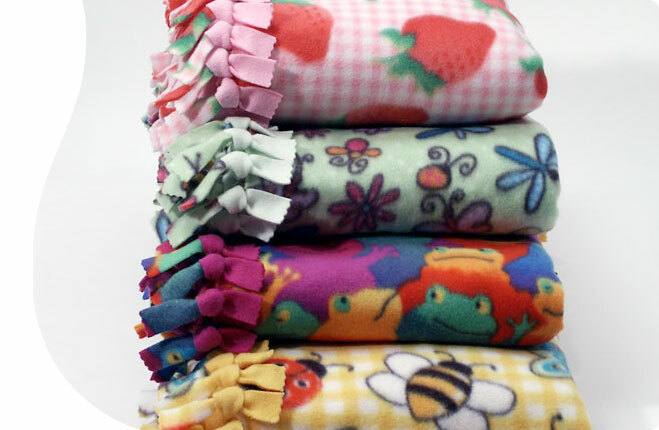 Our Quilts are fabricated from the genuine quality raw material under the guidance of experts. 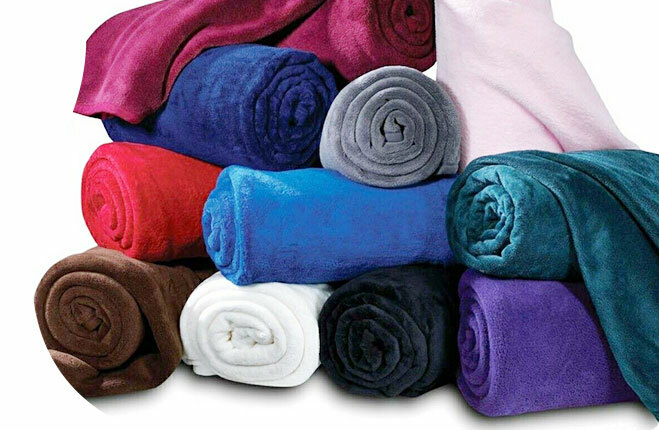 The thread which is used by us are also of best quality. 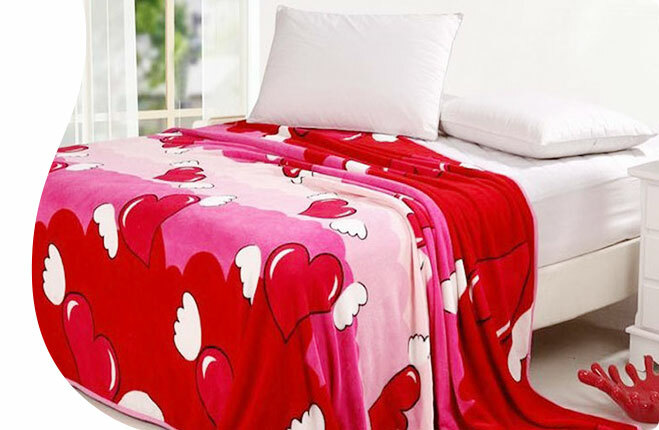 Our quilts feel good to touch and give a feeling of comfort to the users. 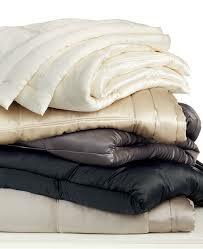 We are widely well renowned as the superior cotton quilts manufacturer in India. 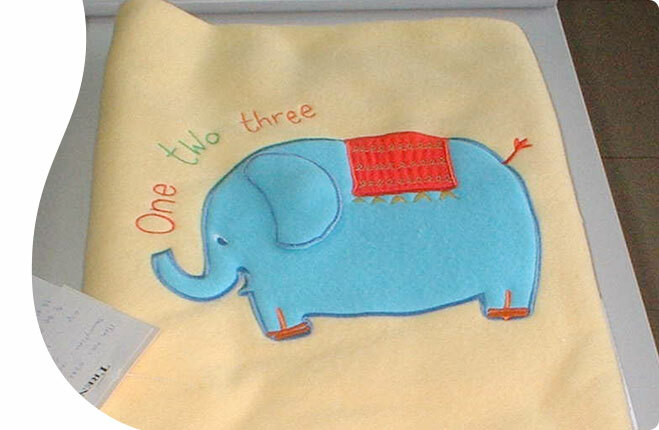 We feel proud to introduce ourselves as one of the leading embroidered quilts suppliers in India.